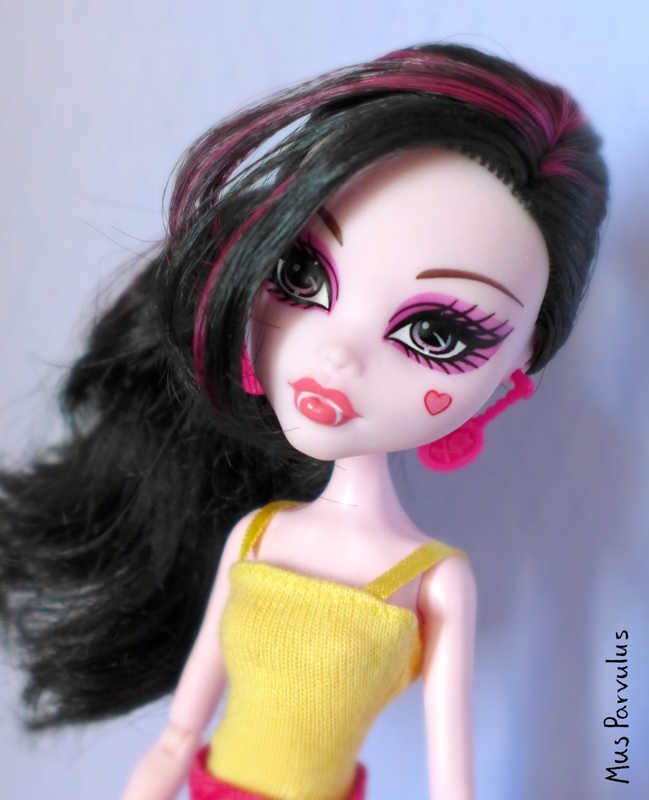 Monster High: Yay or Nay? Monster High is a Mattel doll brand centered around monsters and ghosts, or, to be exact – the next generation of well-known (and lesser known) monsters – vampires, warewolves, even Bigfoot. If it sounds familiar to Ever After High, it is because they are sister brands, Monster High being the elder one. It is valued by kids and collectors alike for its rich fantasy designs and (usually) highly poseable bodies. Monster High debuted in 2010. Perhaps because it was an eventful year for me, or perhaps because my collector sense was still lying dormant at that time, the birth of this brand did not register on me. I believe that the first time I heard about it was in 2013, when I saw the trailer for “Monster High: 13 Wishes” on YouTube. And I was… dismayed. There seems to be something inherently wrong with selling scary dolls to little girls – at the very least it’s not a concept we had been used to prior to this decade. For me, this was also proof that before this world ends, toy manufacturers will have tried every conceivable idea in order to sell more – and while that’s their job, some ideas are just too absurd. I had a feeling that this one in particular took advantage of the Twilight hype and simply downsized the idea to fit 6 year olds and their toy boxes. So, no, I didn’t like Monster High. 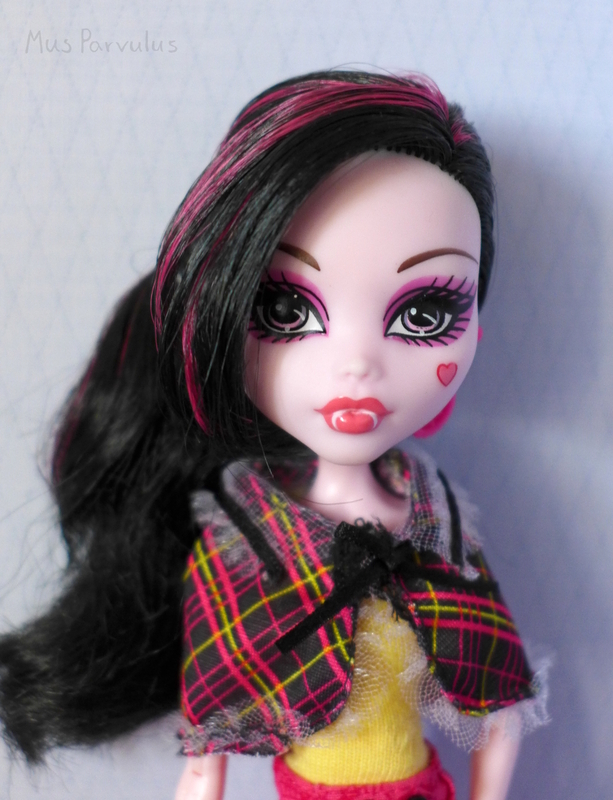 When I bought my first Ever After High doll, I immediately wanted to start sewing new clothes for her. The only obstacle was that my doll’s boots – we’re talking about Bunny Blanc – would not go with too too many outfits. After a quick online research, I learned that Monster High shoes fit EAH perfectly. Monster High… we meet again. I decided to buy a used pair online. I wanted them to be versatile – and the best and simplest shoes were for sale in a boundle with a doll and her clothes – and all for a really good price! So, um… yeah. I brought a vampire doll home. My views on Monster High haven’t exactly changed by a full 180 degrees, but there has certainly been an evolution. It has been happening due to exposure. My favourite doll YouTubers reviewed Monster High dolls along with my beloved Ever After High ones, and I started noticing that some were pleasing to the eye. For the most part, the dolls themselves aren’t particularly scary either. I am not a fan of some of the nonhuman skin tones, but the ideas and clothes designs are often great! It’s not just glitter and handbags, though. I have encountered a few cases of nonchalant mention of demons in the show. Now that is rather disturbing.